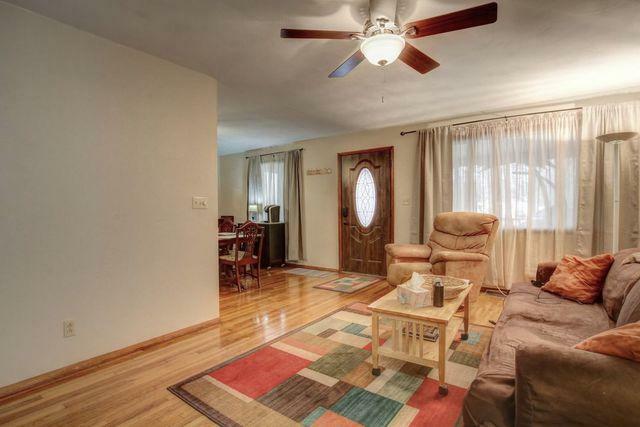 Three bedroom ranch with a basement on quiet cul-de-sac. 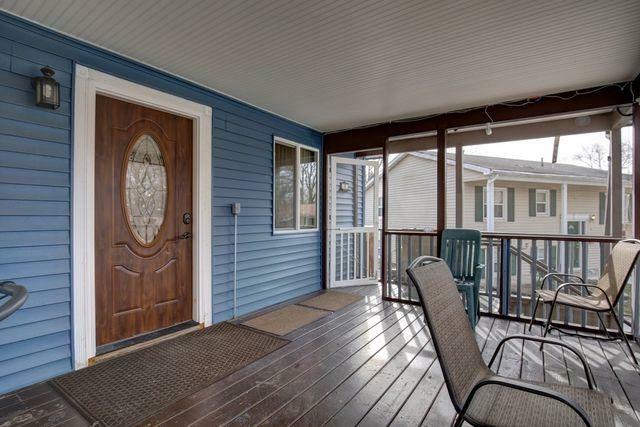 Relax on this home's spacious screened in front porch or enjoy the privacy of the backyard. 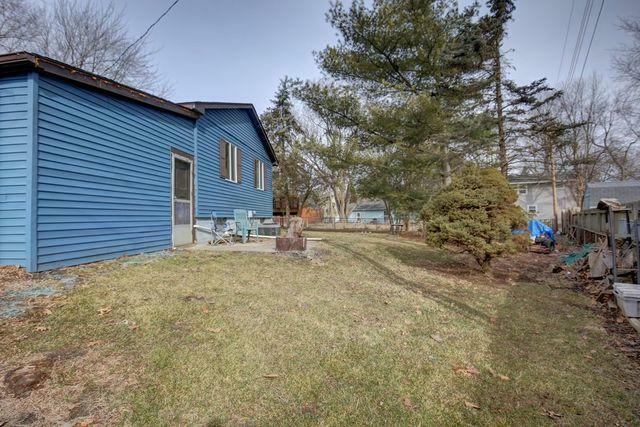 This home features three bedrooms, one full bath, gleaming hardwood flooring in the open living room/dining area, and new kitchen flooring with all appliances conveyed at closing. 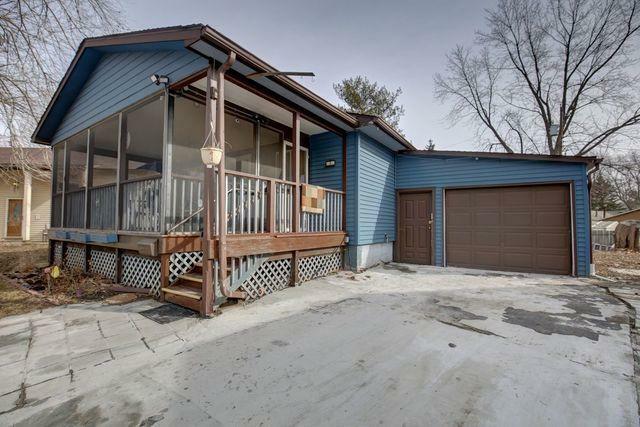 The basement houses the mechanicals, has a half bath with toilet and sink, the washer and dryer stay with the house, and there is ample additional living space and storage space as well. The windows, front door, roof, and siding were redone in the last three to four years. There is also a one car attached garage.